Businesses across all industries are exploring the importance and benefits of emotional intelligence. In spite of the rise of technology and the widespread need for more skilled labor, emotional intelligence is still among the most important factors that will determine how successful a person is at his or her job. Construction is no exception: construction executives must hone their emotional intelligence skills in order to recruit, retain, and lead employees effectively. Emotional intelligence (commonly referred to as EI or EQ - emotional quotient) describes the ability to identify, manage, and express your own emotions effectively, as well as to measure and respond appropriately to emotions in others. There are many different components of EQ, and most people score well in some areas and show a need for improvement in others. For example, you may be very skilled at controlling your emotions and staying even-tempered under pressure, but you might struggle with identifying signs of stress or other negative emotions in your employees or colleagues. Through my years of dealings with construction hiring managers, I’ve learned that about 60% of a hiring decision is based on chemistry and instinct. Increasingly, large construction firms use extensive personality evaluations and psychometric testing to analyze how well a possible new hire will fit in within the project team and the organization as a whole. However, smaller companies tend to evaluate candidates through one-on-one meetings; construction executives within these firms are more likely to go with their gut when it comes to making a hire. Particularly in this candidate-driven market, hiring managers who use emotional intelligence rather than technology to identify, evaluate, and interview promising candidates are more likely to impress those candidates and secure much-needed hires. Job-seekers do not see themselves as a set of credentials and personality traits to be measured and scored, and neither should a hiring manager who hopes for a successful, long-term hire. Of course, EQ isn’t only important for construction managers. 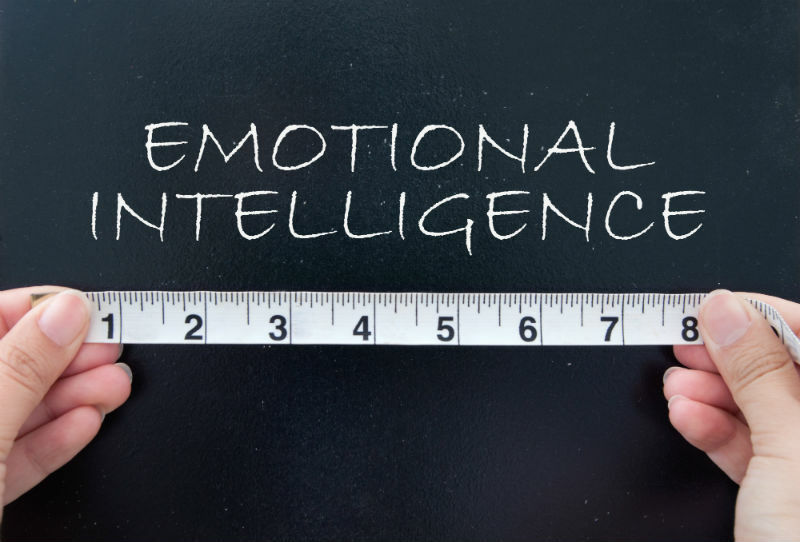 Studies show that more than two thirds of managers report valuing EQ over IQ in their employees, and that candidates with high EQ will beat out those with high IQ up to 75% of the time. EQ allows candidates to self-regulate their emotions, which can be helpful in dealing with the stressful job-search process. It also helps job-seekers effectively describe their ideas for a new position based on the organization’s most pressing needs, exhibit adaptability and strong problem-solving capabilities, and prove their commitment to teamwork. Even after a hire is made, EQ’s importance is not diminished. High-EQ leaders are often skilled at running teams and projects calmly and efficiently, managing conflicts, and motivating or even inspiring their employees. For example, imagine that a high-potential Project Engineer joins a team on a complex project. An average Project Manager would carefully oversee the employee’s work, give advice on areas for improvement, and provide training as needed for the success of the project. 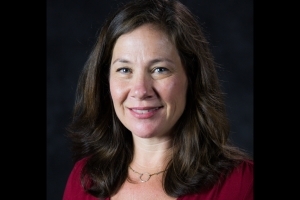 However, a Project Manager with emotional intelligence might design specific stretch assignments for that Project Engineer based on his or her long-term career goals and existing strengths, create opportunities for coaching and mentorship, and encourage open communication to ensure that the employee feels valued and respected. Employees appreciate working for someone who is clearly invested in their success, and they are likely to be much more engaged in their work and much less inclined to pursue other opportunities than employees whose leaders exhibit less emotional intelligence. Construction executives who lead with emotional intelligence create a culture of success within their organizations. Not only does their high EQ allow them to succeed at their own tasks, but it enables them to prop up their employees’ successes and build strong relationships among and across teams. Maya Angelou famously said, “People will forget what you said, people will forget what you did, but people will never forget how you made them feel.” How workers feel about their company’s culture, their managers, and their teammates can impact every facet of their performance. 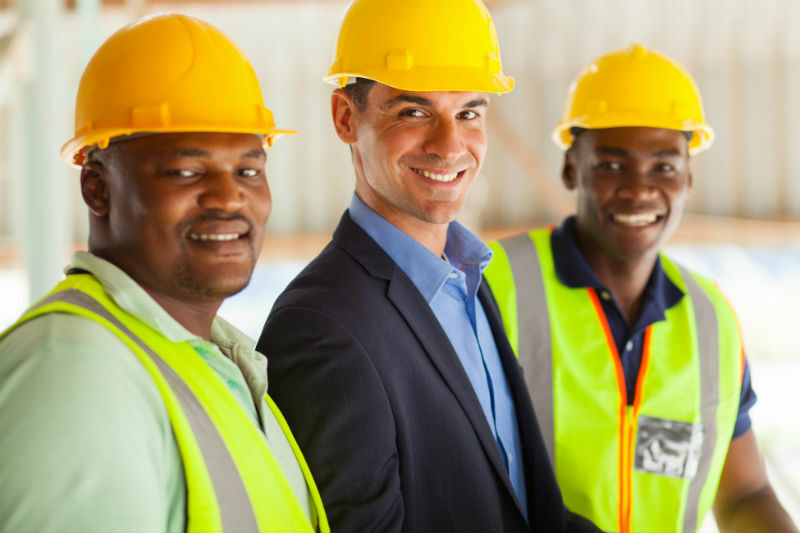 For construction executives and candidates alike, practicing emotional intelligence can help create more positive work environments, stronger working relationships, and higher success rates in recruitment, retention, and engagement.